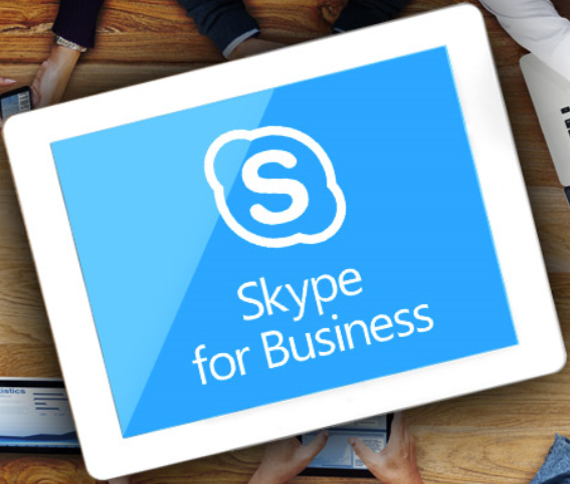 Can Contact Centres Benefit from ‘Skype for Business’? Skype for Business is at the heart of the omnichannel revolution. But how important is the brand shift from Lync to Skype to contact centres? Solutions for Skype for Business? How can I proactively engage with my customers? How Will Cloud Benefit My Contact Centre?